I think I’m developing a bit of an obsession with running clothes. 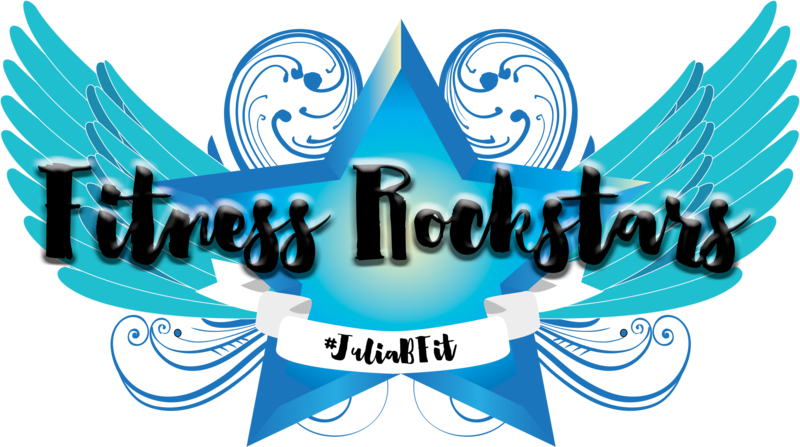 I have plenty, probably more than I actually need but I still find myself browsing online running stores on a regular basis to check out what’s new. 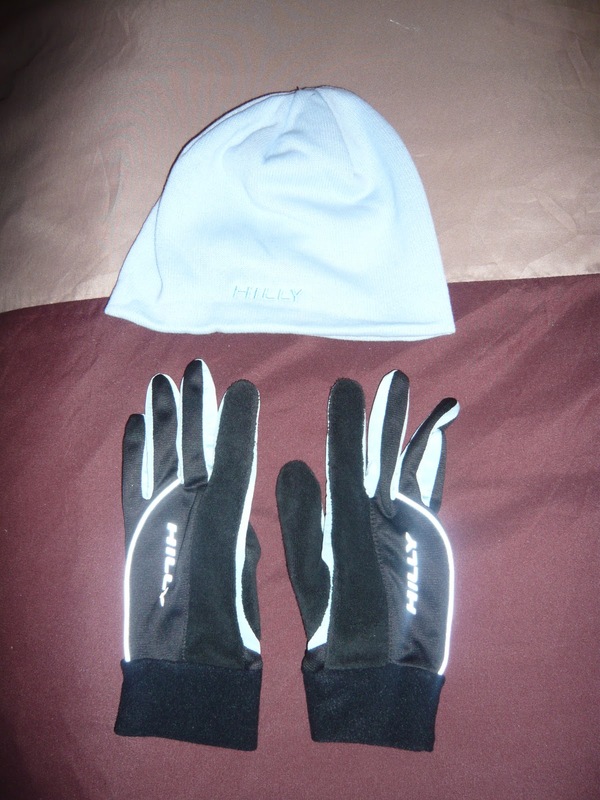 I started running when it was relatively warm so over the last month or so I’ve needed to update my running wardrobe with a whole new set of winter running kit. 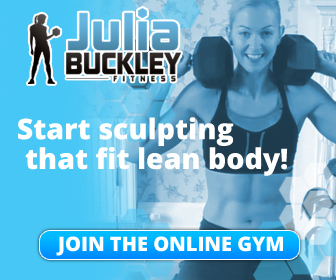 It’s not been a chore! 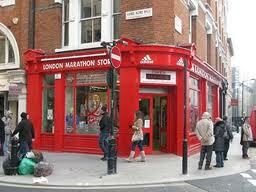 So imagine how excited I was when I found out about this shop in Covent Garden. It’s actually on the route that my running club takes on a Tuesday night but I have never noticed it before. It was mentioned in the marathon magazine so I decided to pop in tonight on my way to running club. 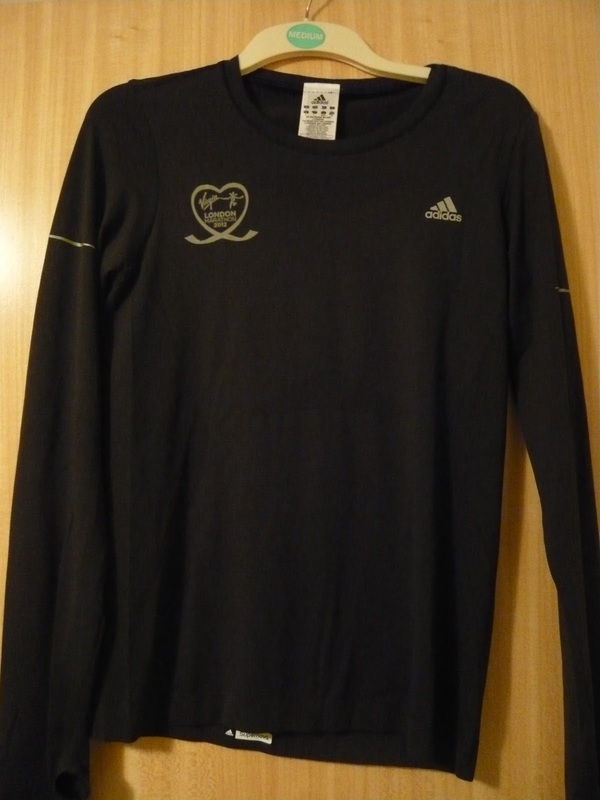 .This long sleeved top which is a perfect base layer and has the Virgin London Marathon 2012 logo and holes for your thumbs so you can keep the rest of your hands warm if it’s not cold enough for gloves. 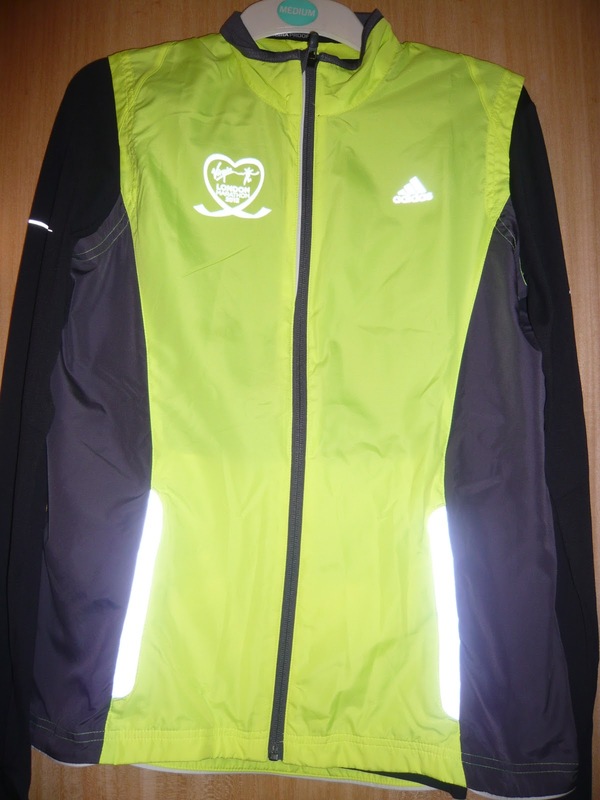 And this fab reflective gilet, again with the logo which will keep me visible as I run around the streets of Limehouse during the dark mornings. So now getting up to go running when it’s cold and dark will be that tiny bit easier as I’ll have a constant reminder on my clothes of why I’m out there training. Well, that’s how I justified the purchases to myself anyway!! very swish! I am the opposite and hate buying kit. I'm forever pinching my husband's cycling tops and jackets to go running in.